Toronto Condo News, published monthly, is what condo dwellers are reading. Condo Resource Guide is Toronto’s #1 source for the condo professionals used by the Toronto Condo Community. Condo Archives is a condo-focused library with hundreds of articles relating to condo living and condo management. All resources are available to condominium residents, condo boards and condo management. 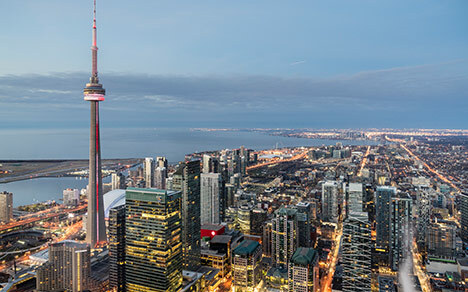 To receive your free Toronto Condo News subscription, go to our Contact Us Page. Take our video tour ….